Thank you for dining with us! 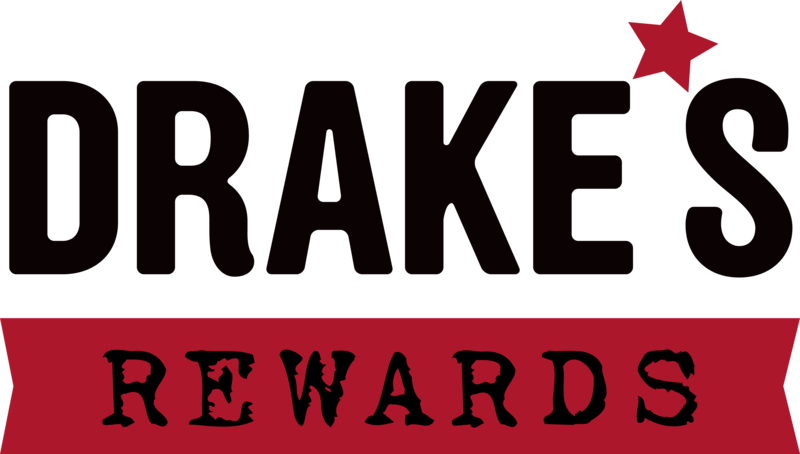 Drake’s Rewards is a program that pays you back for dining in our restaurants. 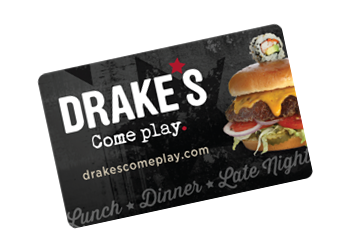 It’s an easy way for our team to “Thank You” for choosing to dine with us.